R ASHWIN is known for his innovative ideas on and off the field. CHENNAI: R ASHWIN is known for his innovative ideas on and off the field. On Friday, he gave a live demonstration of the first non-electric cricket ball thrower known as Freebowler at Centre for Sports Science (CSS) in Chennai. He showed to select journalists how to use the machine and demonstrated using both red and white balls to send throw-downs. The one-of-its-kind machine launched a few months ago, does not require any batteries, cords or electricity ports and is portable. It works on a spring and pedal technology. “It is mo­re affordable than the regular bowling machines that cost ar­o­und `2 lakhs. Plus unlike other el­ectric bowling machines that use plastic-coated synthetic di­mple balls, the Freebowler ma­­­ch­ine uses cricket balls. Th­r­o­wdowns are very crucial for a batsman’s training and this machine reduces the burden. The machine can vary speeds and hit a maximum of 130,’’ said Ashwin. Ashwin, during a trail at his academy Gen-Next Cricket Institute, gave suggestions so as to help the ball turn too. “We have used Ashwin’s inputs to make the machine useful for the batsman to play all kinds of bowling. The machine costs upwards of `27000. 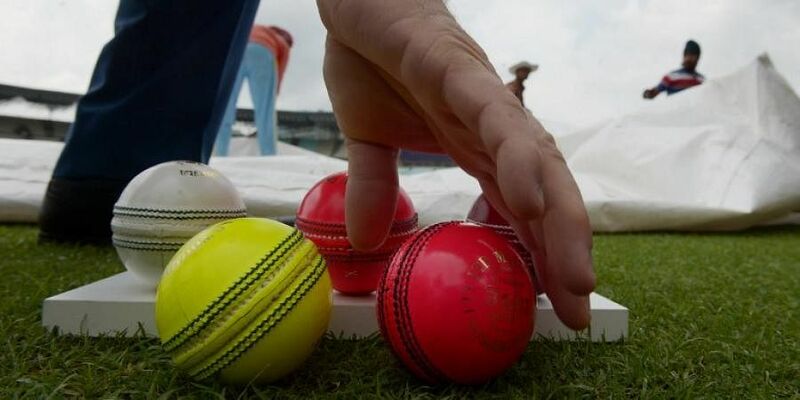 Pratheek Palanthera, co-founder of Freebowler, said it had been tested by Rahul Dravid, Cheteshwar Pujara and KL Rahul.